Our mission: To bring together some of the best Connecticut and Regional Breweries as well as top home-brewers, and give guests the opportunity to meet and experience the growing craft beer movement of the North East United States. Join us for Hoptoberfest 2018 by the Max Restaurant Group, at the historic Rosedale Farms & Vineyards in Weatogue (Simsbury), CT.
To Attend: Ticket pricing prior to the event is $59 (which includes all fees and taxes, except Eventbrite processing fee), and can be purchased by visiting our Eventbrite page here. If tickets are available the day of the event, they can be purchased at the door for $69 per person. We will be limiting this year’s event to 700 tickets. Ticket includes: 1 tasting glass, 2 oz pours of some of the best beers in the world, tasting guide for Hoptoberfest, food (see menu below) eat what you like – as much as you like, Journey Home donation, as well all taxes and fees. A portion of the ticket price is being donated to Journey Home in Hartford, a fabulous organization working daily to end homelessness in CT and beyond. All beers and breweries subject to change. If you’d like to contact us about this event please send an email to aconstable@maxrestaurantgroup.com or by calling 860-566-8360. PHYSICAL TICKETS WILL NOT BE SHIPPED. You must bring your valid identification to the event and we will verify your purchase at the door. IMPORTANT: This is 21 and over-only event. You must have a valid Driver’s License or other Government Issued form of I.D. that verifies legal drinking age of 21. Beware of “driving while intoxicated laws” and plan accordingly. Simsbury Police will be on site. Please drink responsibly. Cabs will be available if needed. 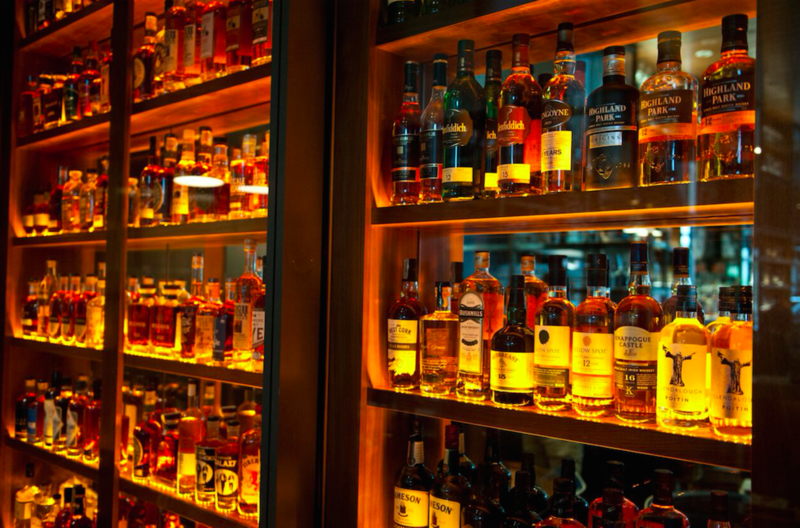 We reserve the right, in our discretion, to limit consumption for any reason. Absolutely no outside beverages allowed. Water will be provided. No outside glassware allowed. All beer must be sampled from tasting glass provided. This is a 21 and older event. No one will be admitted without a valid photo I.D. US driver license/liquor ID or passport. (no exceptions). As long as they are 21 or older. Do you accept credit cards or checks at the door? Yes to both. We anticipate this event to sell out. If tickets are still available, you may purchase them at the door for $69 each, if available. We will update the web-site on 10/6/18 for ticket availability. Due to capacity limitations we do not offer Designated/Discounts tickets. Please make arraignments to ensure proper transportation to and from the fest. Please drink responsibly. There will be a live performance by Booyah! What if I lose my tasting glass? Pets are not allowed in the venue. Will there be any food? Yes, there will be food! No tickets, no hassle, eat what you like. Will there be any water? Yes. Water stations will be positioned throughout the event. Will any of the beer run out? All beers are subject to availability. Certain beers may go quicker than others. Can I buy or take home beer from the fest? It’s against the law and we are not licensed for retail sale of beer. Brewers are not allowed to sell, give-away or trade beer. Violators will be removed from the fest. 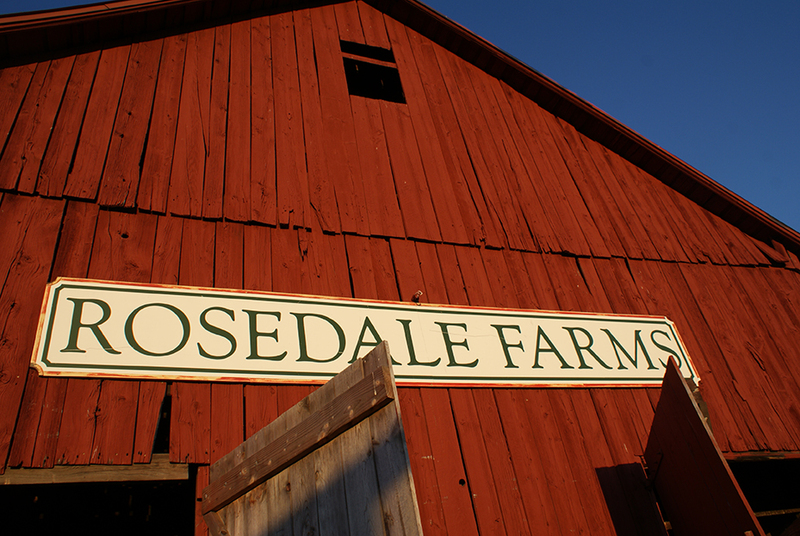 Is there camping spaces available at Rosedale Farms? Camping is not allowed at Rosedale Farms, but there are local sites available for campers. Check here to find a site. Yes, the venue is wheelchair accessible, but it is also a working farm. Please note that it is being held under a tent in a field so the ground is not completely even. Yes, lots of free parking. This event is rain or shine – bring your Wellies. No ticket refunds.